Are you looking for a doctor to be your primary care physician (PCP) in Nashua, NH? 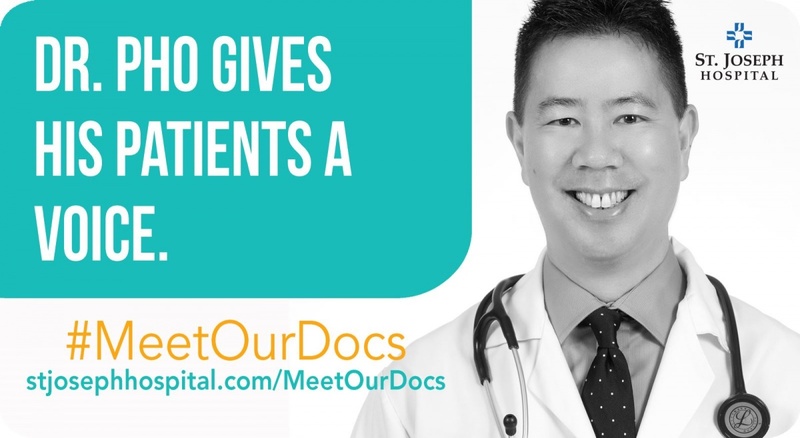 My name is Kevin Pho and I practice at St. Joseph Hospital Adult Medicine. It is conveniently located in south Nashua, New Hampshire, just over the Massachusetts border, off exit 2 of the Everett Turnpike. I am a board certified doctor in internal medicine, and provide comprehensive primary care for adults. 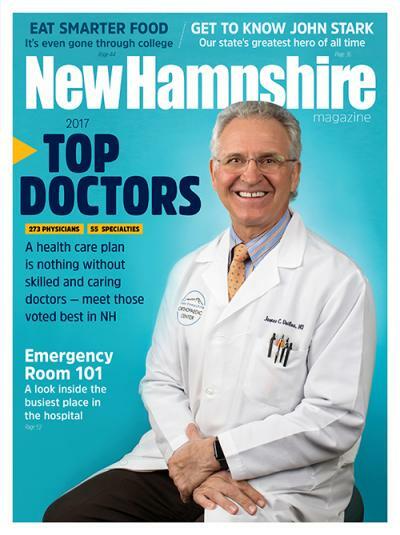 I was also named to New Hampshire Magazine’s list of Top Doctors for 2017 through 2019. You may have found it difficult to find a primary care physician who accepts new patients. Or have to wait months to see a doctor. I stress accessibility and offer same-day doctor appointments. I recognize that your time is extremely valuable, and under routine circumstances, you will be seen on time. State-of-the-art electronic medical records are utilized, and most major insurance plans, including Medicare, are accepted. For your convenience, we offer radiology, nutrition, and orthopedic services on-site. 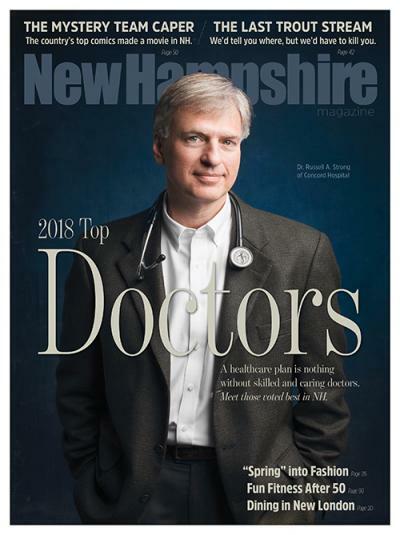 My practice is affiliated with St. Joseph Hospital in Nashua, NH, where you can access a wide variety of surgical and medical specialists, along with the latest in diagnostic imaging and tests. 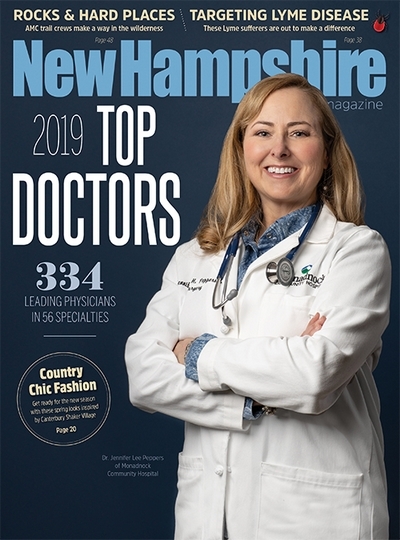 I went to medical school and completed my primary care internal medicine residency at Boston University Medical Center, and was named to the 2010 class of New Hampshire’s 40 Under Forty, recognizing the state’s emerging leaders. 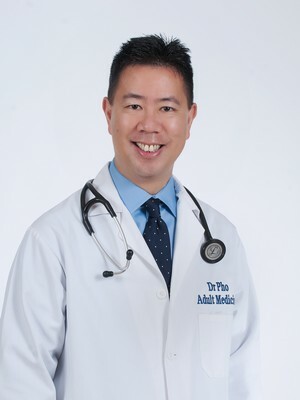 I am one of the nation’s leading authorities who explores the intersection between medicine, health care and social media, and frequently give keynote speeches across the country as a social media physician speaker. You can also read my book, Establishing, Managing, and Protecting Your Online Reputation: A Social Media Guide for Physicians and Medical Practices. I have been interviewed on the CBS Evening News with Katie Couric, and my physician commentary regularly appears in USA Today, where I am a member of their editorial Board of Contributors, as well as CNN.com and the New York Times. Please call (603) 891-4500 to schedule an appointment, or visit St. Joseph Hospital Adult Medicine.